Rainbow Dust ProGel are professional gel food colours are so highly concentrated that only need the smallest amount to give deep, rich colour to creations. 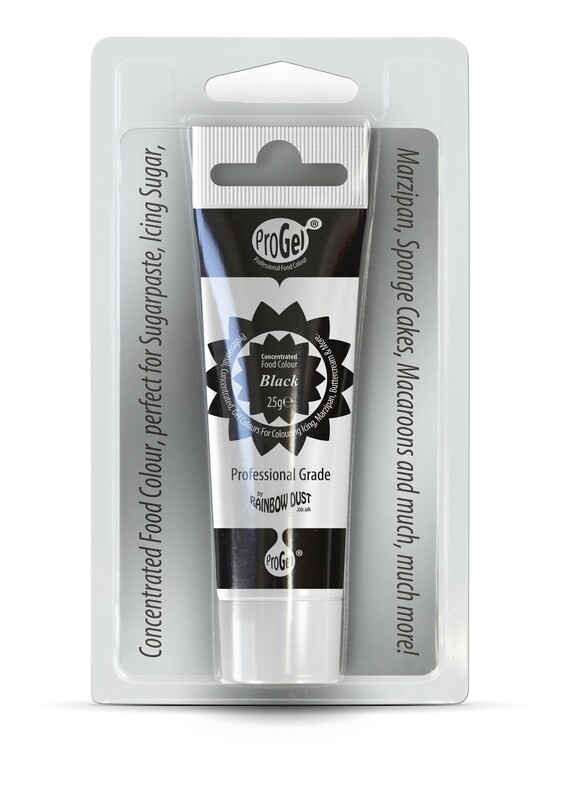 Simply mix into your sugarpaste, marzipan, buttercream or batter and watch it transform into your desired colour. 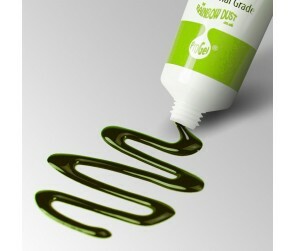 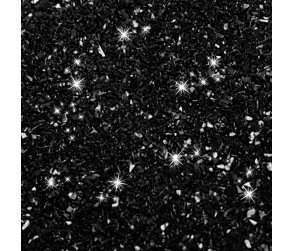 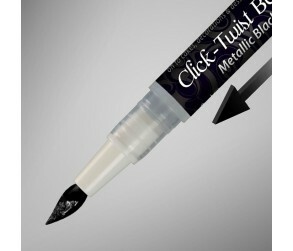 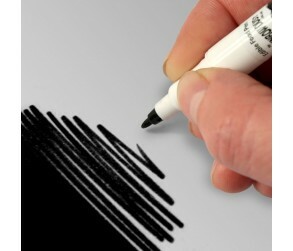 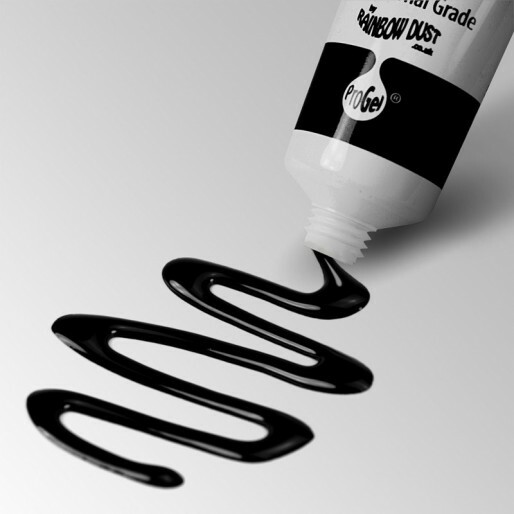 Rainbow Dust Black ProGel is not designed to be used to make Grey shades. 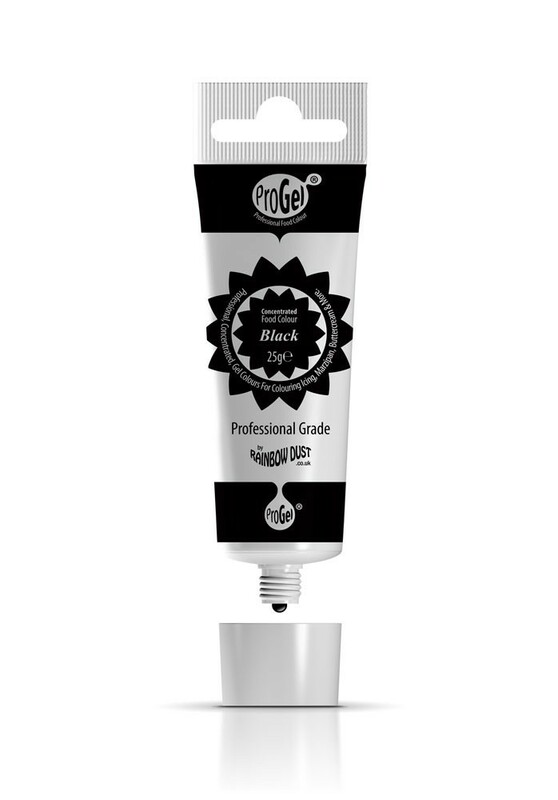 We would recommend our Grey ProGel. Glycerine, Silicone Dioxide, Propylene Glycol, Colours: E124, E104, E133. 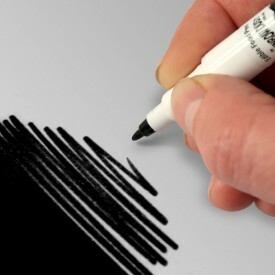 Warning: E124, E104 may have an adverse effect on activity and attention in children. 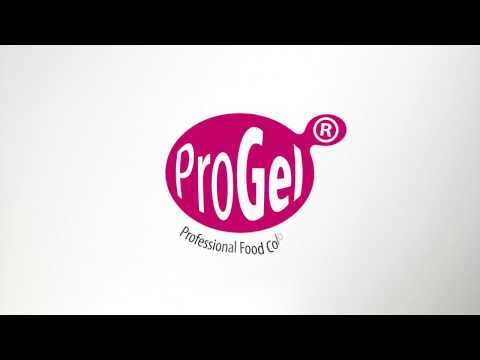 For every 1kg of cake and decoration, you should not use more than 3g of ProGel. More can be used in a specific area, as long as less is used elsewhere and the average is not exceeded.